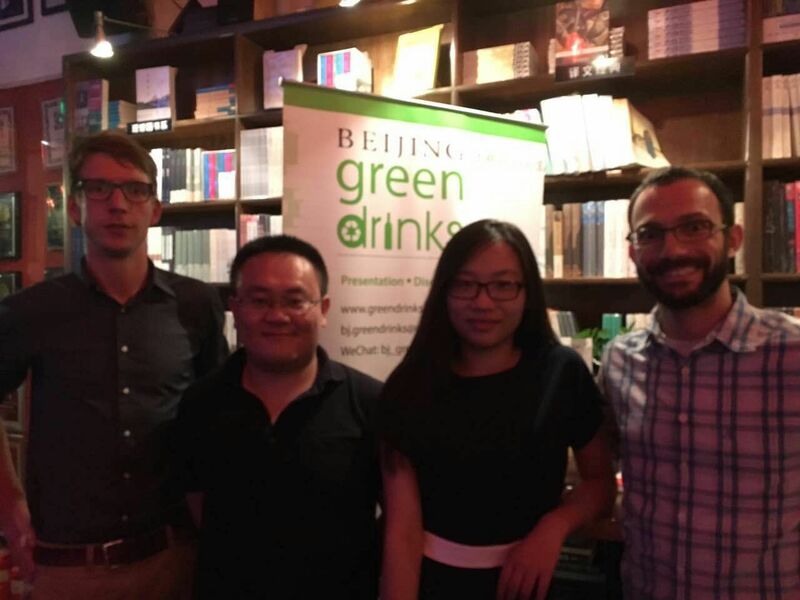 The 2016 Twinning program also gave Roland Joebstl, European Environmental Bureau and Peter Feldkamp, Deutsche Umwelthilfe e.V., the opportunity to speak at BJ Green Drinks. 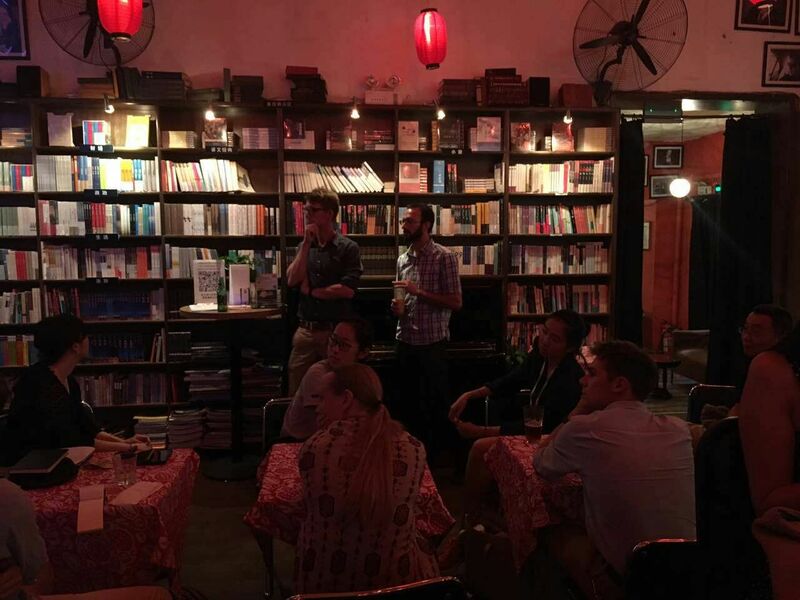 A networking event that regularly invites environmental scholars, activists, media and NGOs to listen to those engaged in sustainable development. 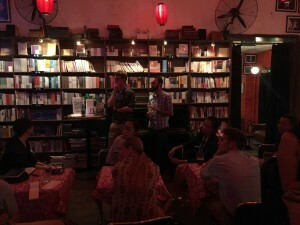 Roland spoke on how new alliances between local governments, industry, consumers, and NGOs shift the narrative for ambitious climate action; while Peter talked about about the Bike Referendum Berlin, a local initiative he started that is compelling the local government to increase the overall investment in bicycle-infrastructure and give bicycling a new role in Berlin’s urban environment. Posted in: News, Twinning News 2016.